The Scion xB remains essentially unchanged for 2015. The only serious change is the inclusion of a backup camera, which now comes standard across the entire xB lineup. 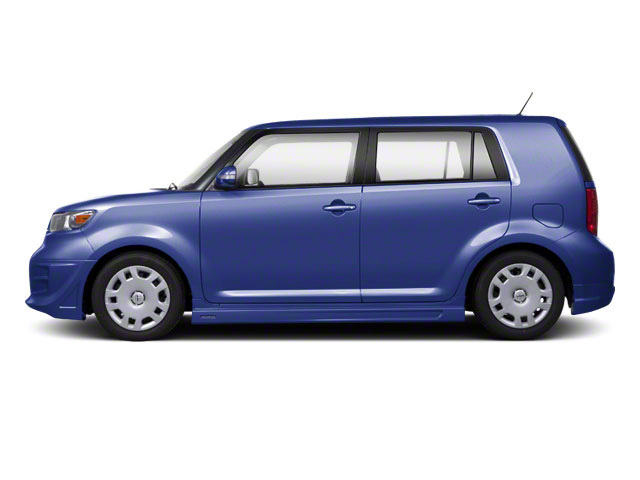 The 2015 Scion xB comes in just one trim. The xB sports a 2.4L 4-cylinder gasoline engine standard that utilizes variable valve timing with intelligence (VVT-i). The same engine is found in the Scion tC and Toyota Camry, and produces 158 hp and 162 lb-ft of torque. All xBs are front-wheel drive and available with either a standard 5-speed manual or an optional 4-speed automatic transmission. The xB delivers a good, well-controlled ride combined with responsive, nimble handling. MacPherson struts are used in front and a torsion beam suspension is used in the rear. All xBs come with 4-wheel antilock disc brakes standard. Electronic stability control, traction control, brake assist, performance tires and a full array of air bags are also standard. In federal government crash tests, the xB earned four out of five stars for both driver and passenger in frontal impacts and a perfect five stars for side impacts. The Insurance Institute for Highway Safety awarded the xB its highest rating of "Good" for both frontal-offset and side impact crashes. The xB interior offers a surprisingly roomy back seat for two adults or even three in a pinch. The 60/40 split seat can fold flat to expand to 21.7 cu. ft., with total passenger volume equaling 100.8 cu. ft. There are several storage bins and trays throughout the car that can hold laptops and other equipment. The front seats can fully recline, and a multi-information display with trip computer is accented with orange backlit gauges. Standard equipment on all trims includes air conditioning, cruise control, power doors, windows and mirrors, privacy glass and steel wheels. The standard 160-watt Pioneer audio system features HD radio, Bluetooth, a touchscreen interface and smartphone integration. Scions are sold differently from most car brands. The xB comes in a single specification with no factory options (except manual or automatic transmission). There are, however, a variety of dealer-installed options for customizing the vehicle as desired, including 16- and 17-inch alloy wheels, fog lights, a rear spoiler, remote ignition, ambient multicolor lighting, a selection of shift knobs, an auto-dimming mirror, a short-shift kit, DVD entertainment and satellite radio. 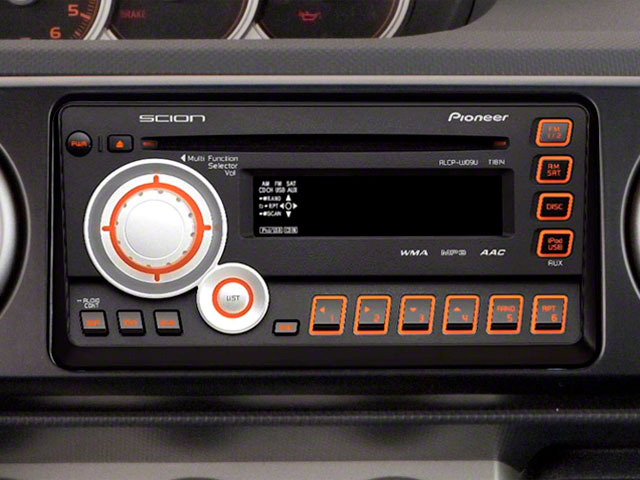 A navigation system can be added to the Pioneer sound system. 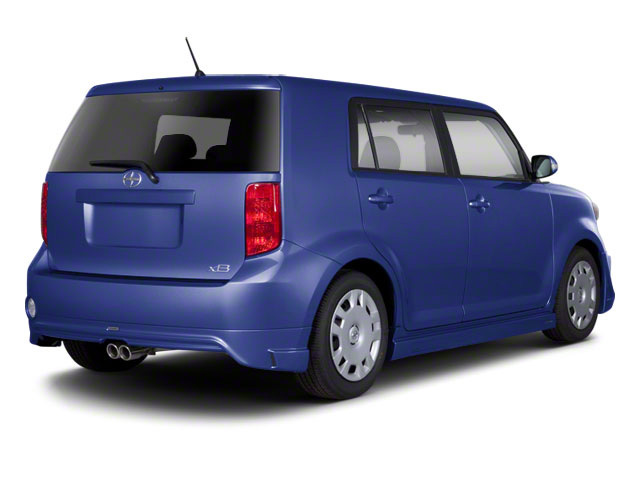 First introduced in 2003, the Scion xB is a 5-door wagon with a one-piece rear liftgate. Its top competitors are the Honda Element and the Nissan cube. The 2015 Scion xB is a good choice for urban drivers who require convenience, maneuverability, affordability and fuel efficiency. 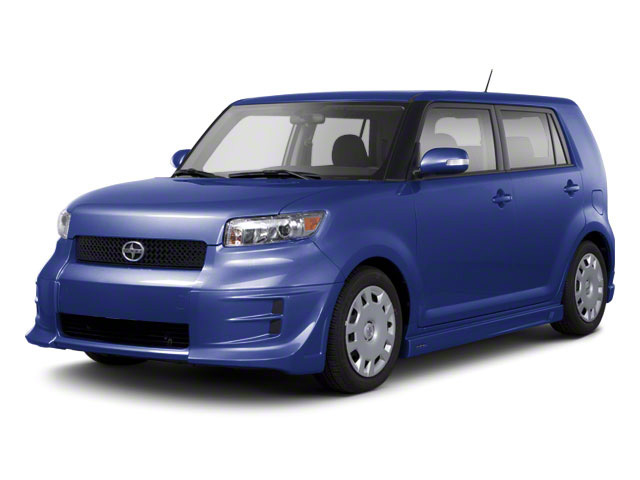 Although compact, the Scion xB has plenty of cargo space and a back seat comfortable enough for three adults. Like other Scions, the xB comes well-equipped. Estimated fuel economy is strong-- the xB is estimated to achieve 28 mpg on the highway.